Anupam Kher shared his first look from his upcoming movie The Accidental Prime Minister. The film is a biopic of India’s former Prime Minister, Dr Manmohan Singh and it is scheduled to release on 21st December 2018. The film is directed by VijayRatnakarGutte & produced by BohraBrothers. The film is based on Sanjay Baru's book with the same title. Anupam Kher, Akshaye Khanna Suzanne Bernert, Aahana Kumra are playing the main lead role. 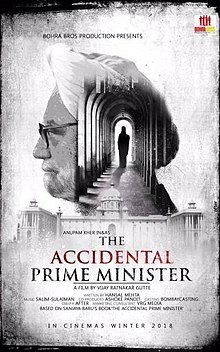 The film star Anupam Kher is portraying the character of Manmohan Singh, the economist and politician who served as the Prime Minister of India from 2004 to 2014 under the United Progressive Alliance. Anupam Kher is looking exactly Dr Manmohan Singh. 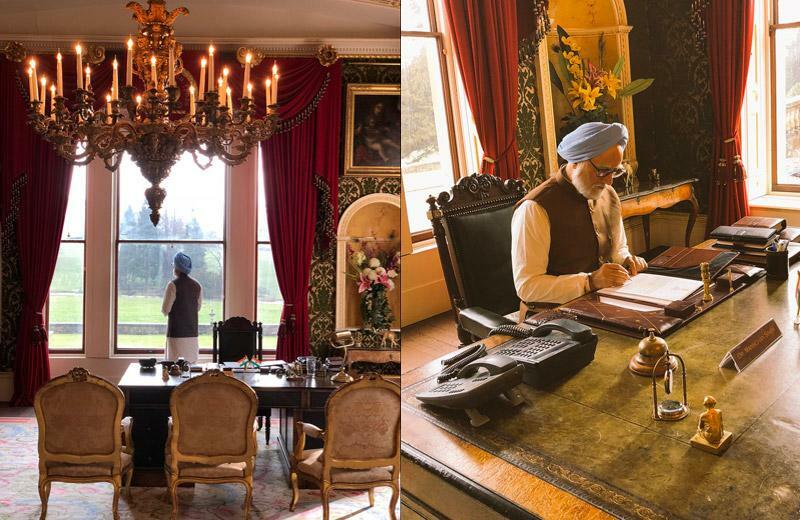 Here we share some latest images, wallpapers of this film The Accidental Prime Minister.